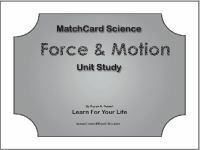 Submit this form to get the free Force and Motion Unit Study with MatchCards. 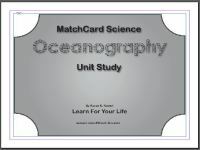 Submit this form to get the free Oceanography Unit Study with MatchCards. 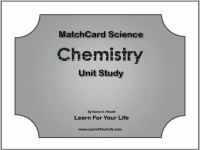 Submit this form to get the free Chemistry Unit Study with MatchCards. Submit this form to get the free Astronomy Unit Study with MatchCards. 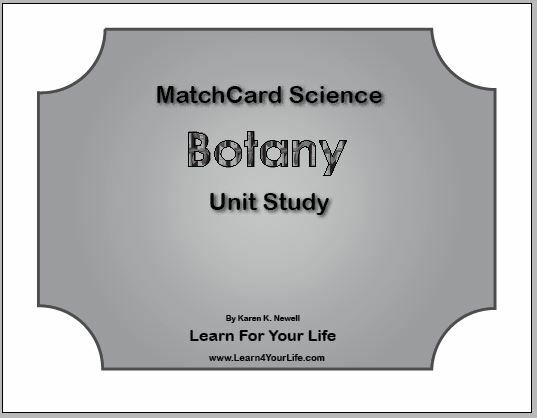 Submit this form to get the free Botany Unit Study with MatchCards. 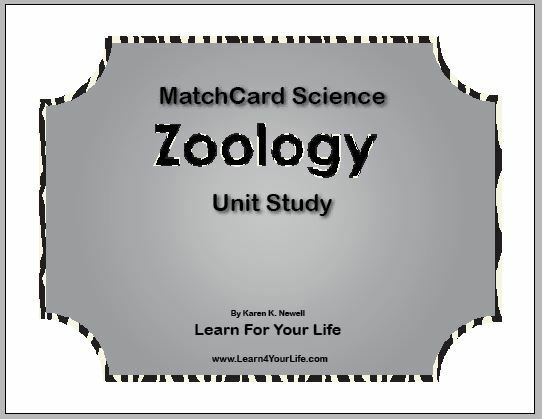 Submit this form to get the free Zoology Unit Study with MatchCards. 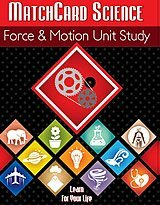 Submit this form to get the free Human Anatomy Unit Study with MatchCards. 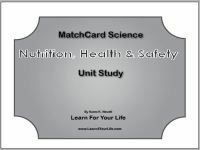 Submit for the free Nutrition, Health, Safety Unit Study with MatchCards. 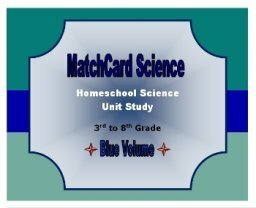 MatchCard Science provides a complete homeschool science curriculum is 12 units. 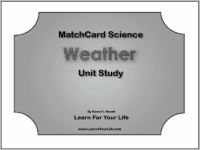 The 12 units are divided into objectives and each objective has its own MatchCard. The MatchCards are used to teach and review science concepts. 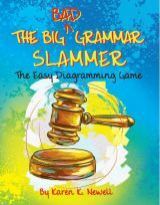 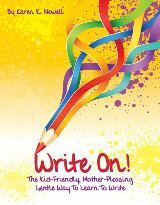 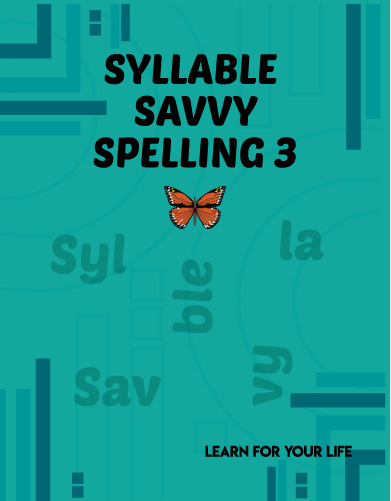 Look what your students get! 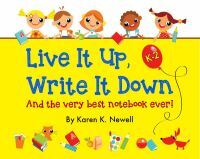 Rewards self-directed learning through the unit study.